The Institution of Occupational Safety and Health (IOSH) is the Chartered professional body and largest membership organisation for safety and health professionals, with more than 47,000 members in around 130 countries. 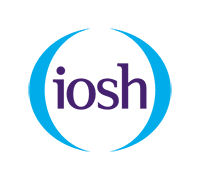 IOSH acts as a champion, adviser, advocate and trainer for safety and health professionals working in organisations of all sizes. Their focus is to support members in their efforts to create workplaces that are safer, healthier and more sustainable. With the right advice and expertise, occupational safety and health can deliver a 120% return on investment. This is why thousands of businesses worldwide choose IOSH members and training. Warwick Business School is one of the world’s leading business schools and is highly ranked in the major league tables. We have a strong reputation for academic excellence, interdisciplinary thinking, and connecting academia with practice. 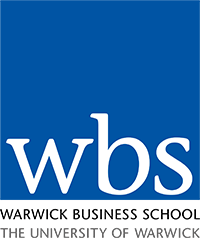 As part of the University of Warwick, WBS has gained an international reputation for top quality education and research in management and business. Studying for the Warwick MBA is a transformational experience. Inspirational teaching combined with an innovative culture provides participants with the skills, aptitude and vision to start their own business, fast track to the C-suite, or transform their career path.